Les Otten is rumored to be preparing a state loan guarantee application for the proposed ski resort. In an interview with the Colebrook Chronicle last week, New Hampshire Governor Chris Sununu expressed excitement for the long awaited Balsams redevelopment, stating "I think it can be a great success here if done right." Sununu also stated, "I talked to Les Otten maybe a month or so ago, maybe six weeks ago, so I haven't heard too much since, but we hear rumors that the [state loan guarantee] application is forthcoming, so I'm excited to see what they're proposing." 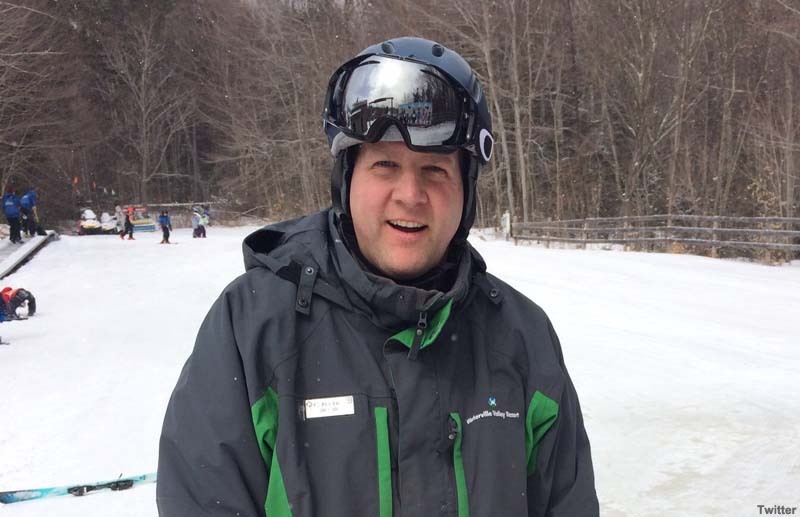 Sununu was the CEO of Waterville Valley from 2010 through 2016, serving as General Manager from 2013 to 2015. He was elected Governor of New Hampshire in 2016. 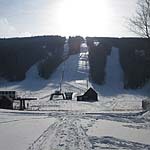 The northernmost chairlift served ski area in New Hampshire, the Balsams Wilderness operated from 1966 until 2011, when the Dixville Notch Balsams Grand Resort was shuttered. 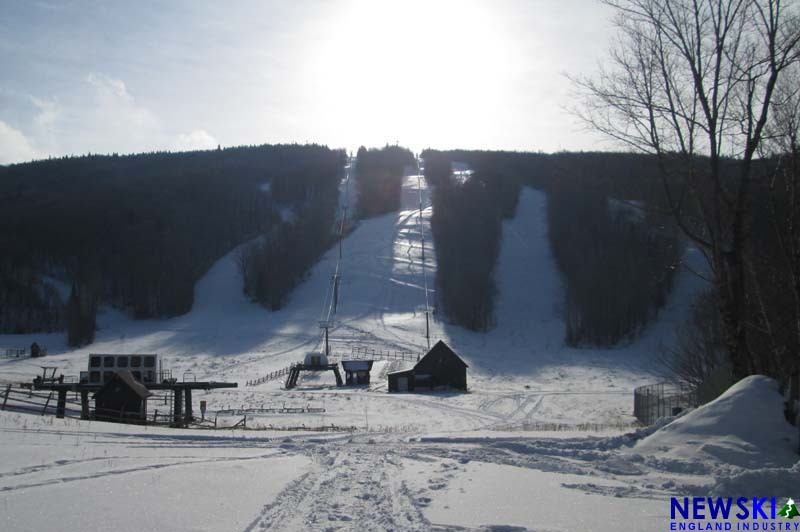 While equipment has been sold and some hotel related structures demolished, the ski lodge and triple chairlifts remain in place. In early 2014, Les Otten entered into an agreement with Balsams View LLC to attempt to reopen the closed resort. In winter 2015, a $143 million Phase 1 plan was announced. In the spring of 2015, then-Governor Maggie Hassan signed SB30 into law, allowing the Balsams to borrow up to $30 million in taxpayer backed bonds from the Business Finance Authority. Since then, numerous construction groundbreaking dates have been postponed. On November 20, 2017, the Balsams announced it had $26.1 million in real estate reservations. The reservations are held with a 5% refundable deposit, suggesting $1,305,000 has been received by the company. The current project price tag is $170 million. Otten revealed in October that he has received a $5 million loan for the project from the Northern Pass transmission project.